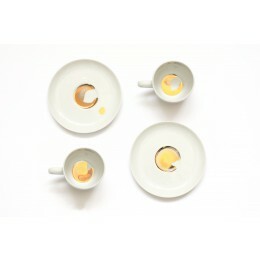 Usuals is the innovative and quirky label of designer duo Van Eijk and Van der Lubbe. Besides the applied product designs and interiors through which they have become famous, Usuals creates original Dutch designs for the home. 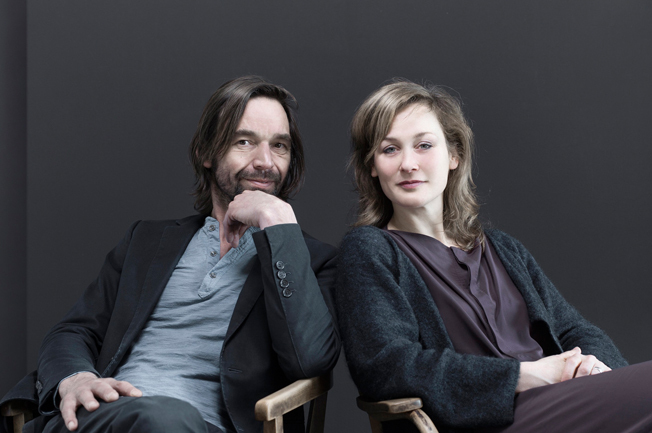 For years, the two Dutch designers Niels and Miriam have been an inseparable duo backed by a talented creative team. 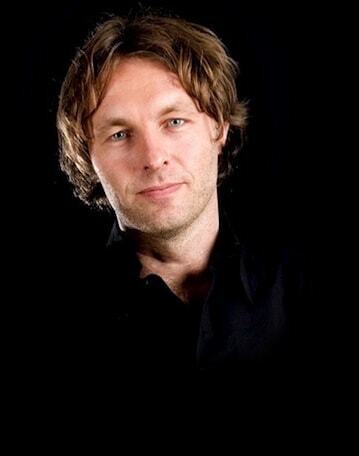 It is Van Eijk and Van der Lubbe's goal to create an experience that excites, surprises and broadens ones outlook. 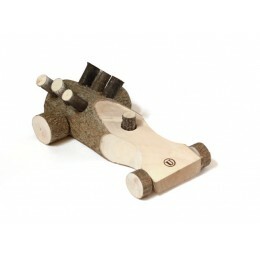 Their creations can be characterised by the addition of an extra dimension. A dimension is more significant than at first glance. Under the label Usuals, the duo brings their special products to consumers - but with a twist. 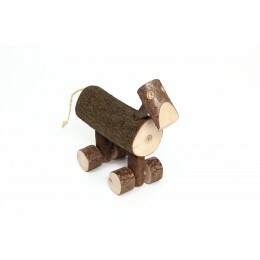 The ' Happy' toys series is made of coarse prunings and leaves space for the imagination of the child. 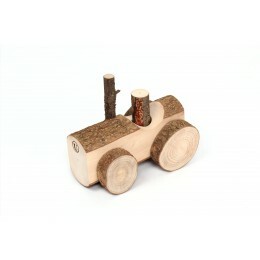 This makes it a durable and educational toy that can even serve as a windowsill decoration. 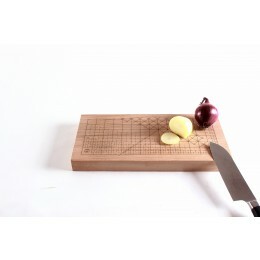 With theBloom My Buddy, the small cutting board with lines for accurate cutting and the Espresso cups 'Golden Dirt Van Eijk and Van der Lubbe have brought something 'unusual' to the Usuals collection. Another striking example is the National Archives tea towel. Van Eijk and Van der Lubbe were responsible for redesigning the public space of the National Archives in The Hague. They created fabrics with references to key points in Dutch history. The clever design of the color planes ensures that each piece is unique. The tea towel depicts the National Archives of the Netherlands in three layers; a colored layer, a historical layer and a contemporary layer. A nice souvenir with a story to tell. Eindhoven is the Van Eijk and Van der Lubbe home town. They both studied there and now have their own studio in the nearby Geldrop. 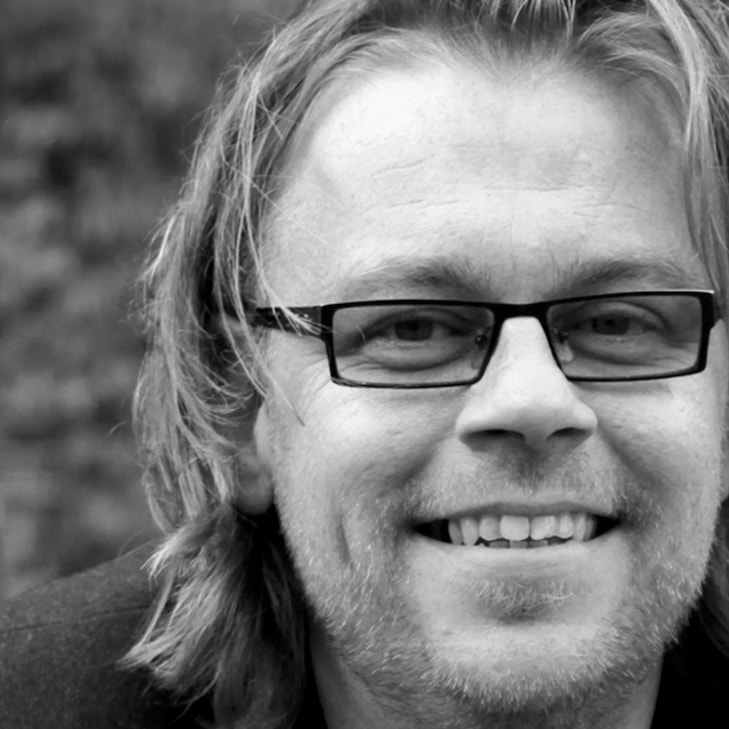 Eindhoven gives them energy - energy they use in the creation of their designs. 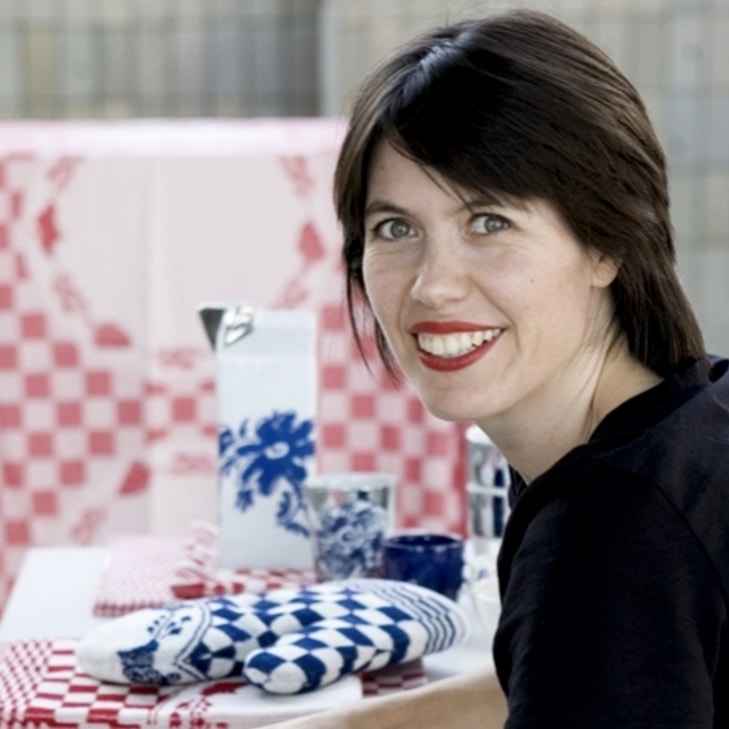 The city is an inspiring and creative breeding ground with various festivals and the Dutch Design Week. 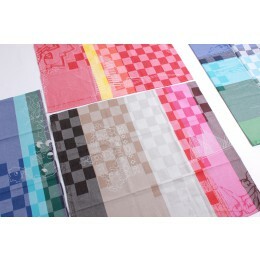 In addition to Usuals tea towels, you'll find a wide range of other products for your home. Why not take a look at our online shop!